1. SHOP. 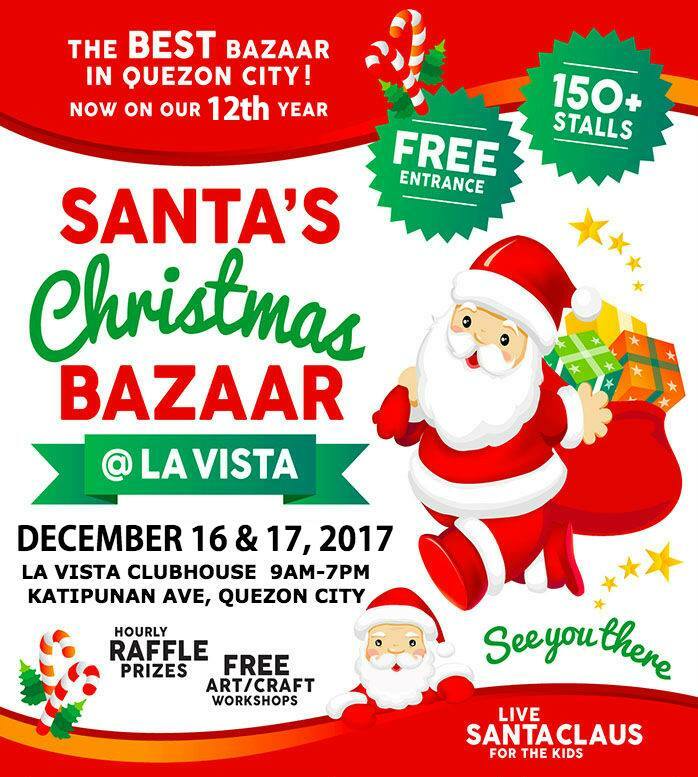 This is the BEST year to visit the La Vista Bazaar because we handpicked all our vendors! There are a lot of new and exciting products joining us so it’s the perfect place to shop for Christmas gifts with over 150 vendors under one roof! 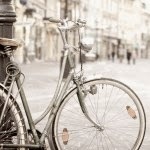 Avoid the traffic and crowded malls – we offer stress-free shopping with an array of different products and lots of unique, handmade items. Plus you’ll be supporting young and budding entrepreneurs! 2. SANTA. Santa is coming to town! Bring your kids to the Santa Party on Sunday, December 17 from 3pm-5pm to meet Santa Claus and his elves! Children from all ages can join fun games, win exciting prizes and take home loot bags! It’s also a great photo opportunity! To register for the Santa Party, please send the name/s and age/s of your children to 0917-8636644. Santa Party is free of charge. 3. ESSENTIAL OIL WORKSHOP. We will be holding free essential oil workshops during the bazaar! Have you been wanting to learn more about essential oils and why it's becoming a worldwide trend? Join our free workshop and learn the numerous benefits of essential oils, how to use them properly, and how to make roller blends. There will be one free workshop on Saturday (Dec 16) and Sunday (Dec 17), from 1pm-2pm. To register for the workshop, please text your name/s to 0917-8636644. 4. BIG PRIZES + FREE GIFT WRAPPING. We will be holding exciting games throughout the event! We will also be raffling off prizes, gift certificates and even home appiiances every hour! Plus take advantage of our free gift wrapping station. Just present the ticket below to claim your free gift wrapping service (includes wrapper, card and labor) at the Organizer’s Booth. 5. YUMMY FOOD + CHRISTMAS CAROLERS. Visit the Santa Food Strip and enjoy delicious selections from Gracos Shawarma, Mr. Tacos and Nachos, Saigon Coffee, and more! Why not bring the whole family and treat them for lunch or dinner? Enjoy al fresco dining while being serenaded by our Christmas carolers from Children’s Joy Foundation and Psalm of David Orchestra.